Mech combat has escalated to explosive new level- Hellfire has ignited! 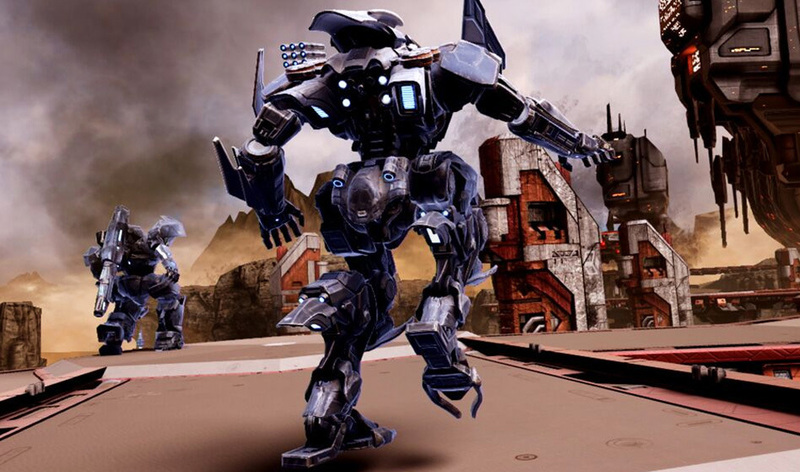 Get behind the controls of a mech and roam the battlefield freely. 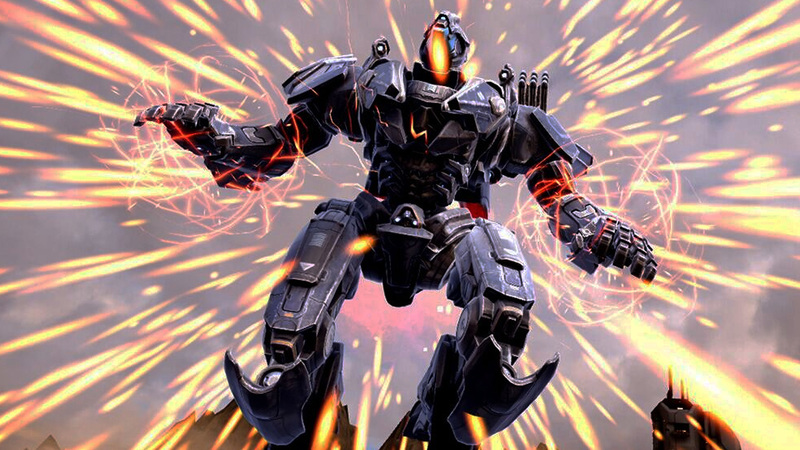 Pilot these massive weapons of destruction and battle for your chosen faction. The Great Mech Wars have begun: It's time to fight for a final victory and take combat to the desert, mountains, or the post-apocalyptic city: Whoever rises from the smoldering rubble will reign what's left of our shattered world. You have the freedom to fight for your faction of choice: Fight for the USFF (The Free), or for HUMNX (The Way Forward) and put an end to the conflict. HUMNX was nearly defeated in the previous campaign, but before the USFF forced them to surrender the enemy's engineers deployed three battle-ready mechs. Now that both warring factions have fearsome new weaponry in their arsenals, our fates will be decided by way of multi-mech combat and deathmatch.